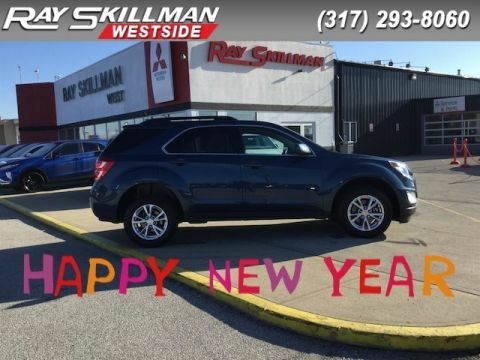 LOW MILES - 50,438! 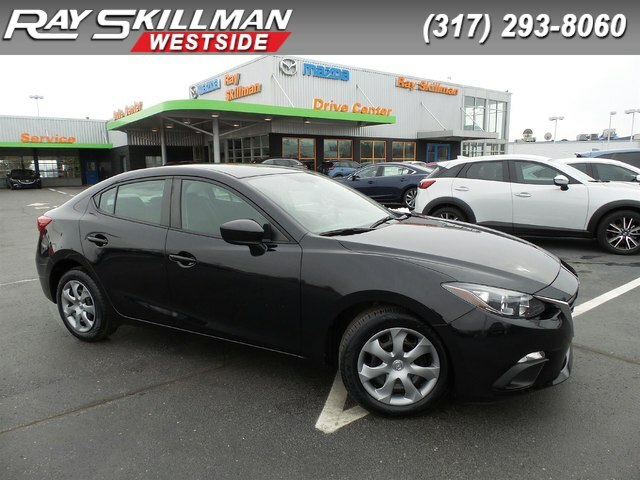 Jet Black Mica exterior and Black interior, Mazda3 i Sport trim. 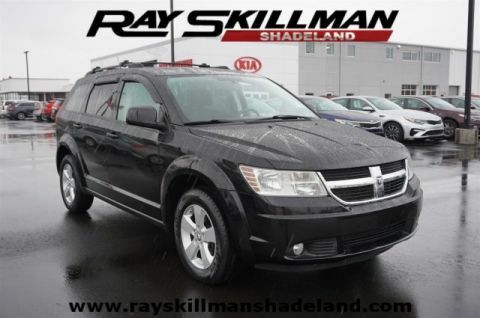 WAS $12,990, FUEL EFFICIENT 41 MPG Hwy/29 MPG City! 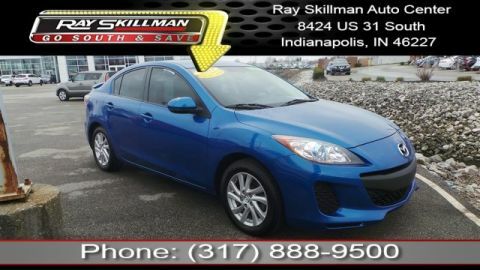 Keyless Start, Bluetooth, iPod/MP3 Input, Edmunds.com explains Purposeful styling, fuel-efficient engines and an ideal ride and handling balance keep the 2015 Mazda 3 among our favorites in the compact car class.. CLICK NOW!